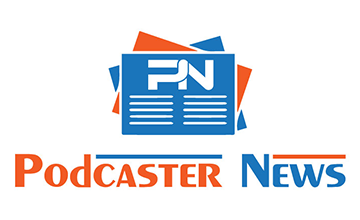 The Academy of Podcasters has announced the nominees for its first ever “Academy Awards of podcasting.” The organization has also finalized the list of inductees into its Podcasters Hall of Fame. 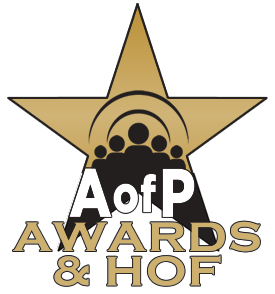 The induction ceremony and the awards ceremony will be held on Friday, July 31, the night before the first day of the Podcast Movement conference in Dallas. Congratulations to the inaugural Hall of Fame inductees and best of luck to all podcasters who’ve been nominated for a Podcasters Academy Award!